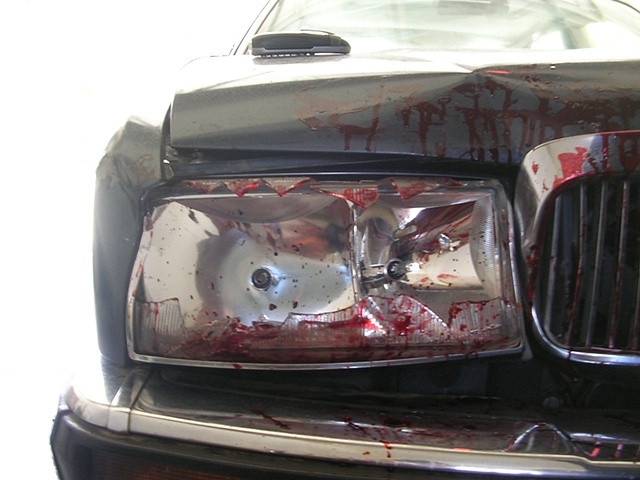 There's blood on the hood when David Dennis wakes up in his car after a late-night bender. David tries to put the pieces together, but will his adolescent son James get there first? starring Adam Fleck, Spencer Keaster and Robbin Ormond.